SSVMSA awarded a $10K grant to FRIENDS OF THE CALIFORNIA STATE FAIR. 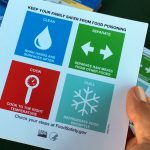 The grant provided the exhibit fee for the USDA Food Safety Mobile Exhibit which, in an interactive environment, shares important education on ways to reduce the risk of food borne illnesses. 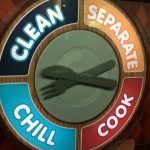 The United States Department of Agriculture (USDA) and its Food Safety and Inspection Service (FSIS) sent their “Food Safety Discovery Zone” mobile interactive exhibit to the California State Fair this year, marking the first time the decked-out vehicle has made the trip to the Golden State. 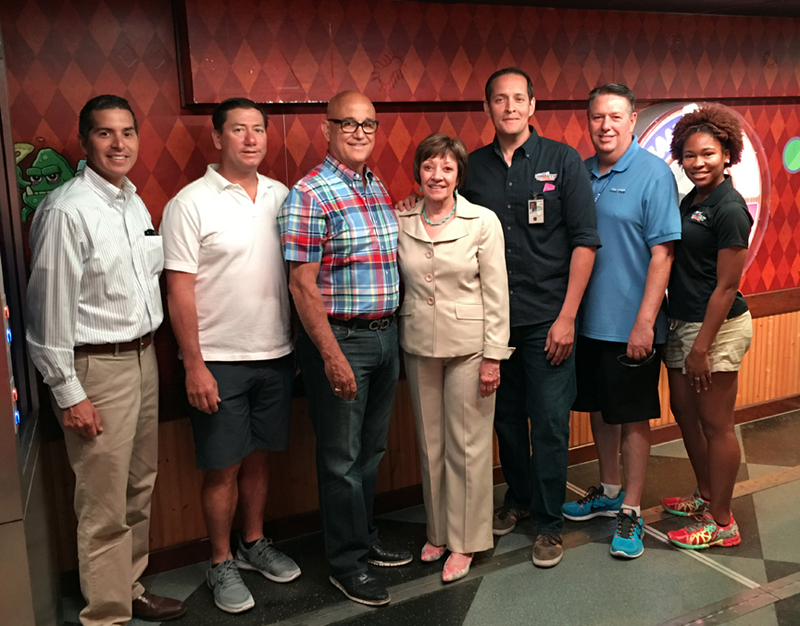 Secretary Ross (center) is joined in the Food Safety Discovery Zone truck by (from left) John Quiroz with CDFA’s Division of Fairs and Exhibitions, California Grain and Feed Association CEO Chris Zanobini, California Poultry Federation President Bill Mattos, FSIS Senior Public Affairs Specialist Luis Delgadillo, State Fair CEO Rick Pickering, and USDA intern Briana Burke. 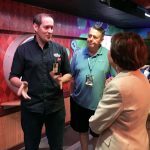 California Department of Food and Agriculture (CDFA) Secretary Karen Ross visited the exhibit this morning along with State Fair CEO Rick Pickering, California Poultry Federation President Bill Mattos, and California Grain and Feed Association CEO Chris Zanobini, all of whom worked behind the scenes with USDA and Cal Expo to include the truck in this year’s State Fair. 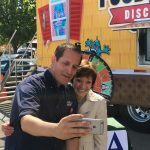 The $10,000 exhibit space fee for the USDA mobile unit to be located at the State Fair was paid for by a community education grant funded by the Sierra Sacramento Valley Medical Society Alliance. The vehicle is conveniently located near the fair’s main food promenade. It’s part game center, part classroom, part kitchen, and all cool. FSIS Senior Public Affairs Specialist Luis Delgadillo and intern Briana Burke are on-hand to lead their guests through the exhibit, which includes interactive games and activities to teach folks how to safely prepare and store food, what can cause foodborne illness, and how to reduce the risks. 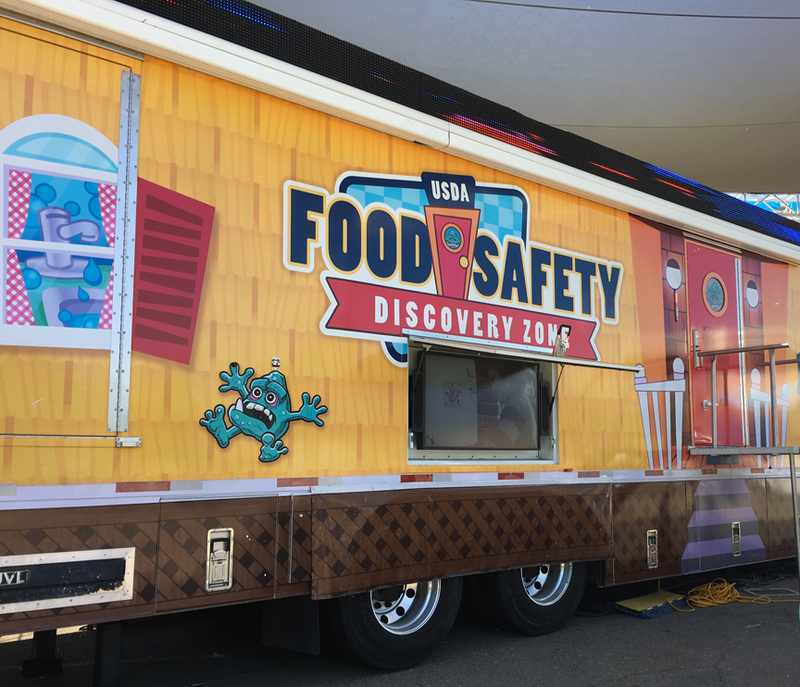 The tour sparked a sidebar discussion about the possibility of having a mobile food safety exhibit like this one dedicated to California’s full calendar of fairs and other agricultural/food festivals… stay tuned! Pickering and CDFA Secretary Karen Ross.Selfie with the Secretary! Luis Delgadillo with FSIS snaps a selfie with Secretary Ross outside the Food Safety Discovery Zone exhibit. 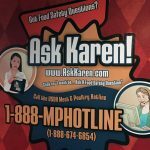 USDA’s “Ask Karen” hotline is a popular food safety education tool and a graphic feature inside the exhibit.